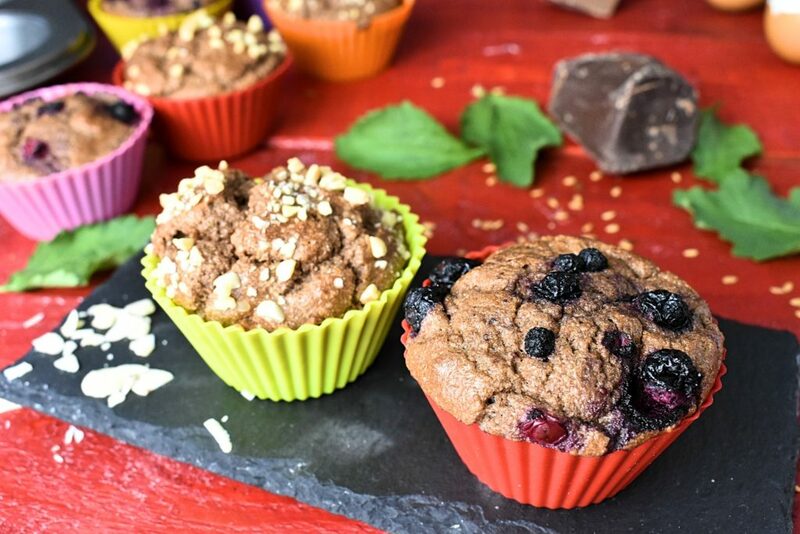 Perfect dairy, gluten and sugar free muffins. 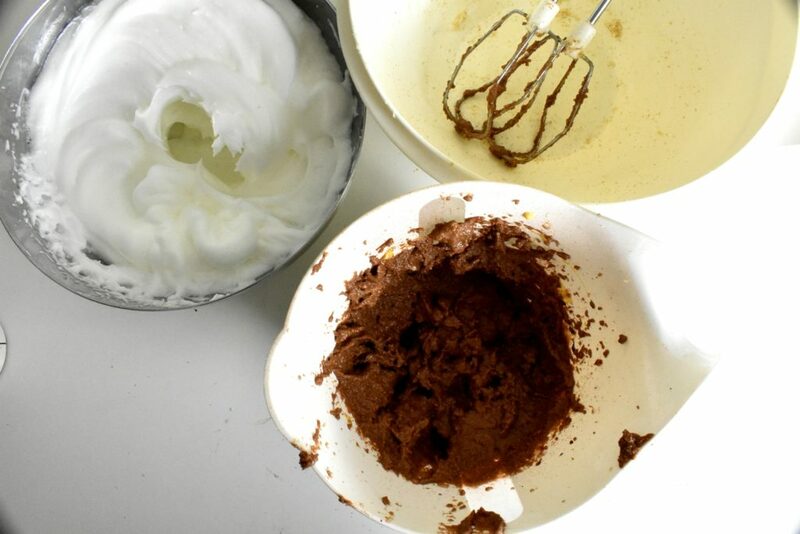 An amazing whip together and bake no-hassle thing. Yes, it exists and it is delicious! There are two type of people on earth. The one who loves muffin and the rest. The rest of the world will never understand what’s so special about this plain little cake that makes the other half of the world mindlessly hitting the like button whenever they see a picture of a muffin. The simplicity of this dessert contributes greatly to its popularity for sure. 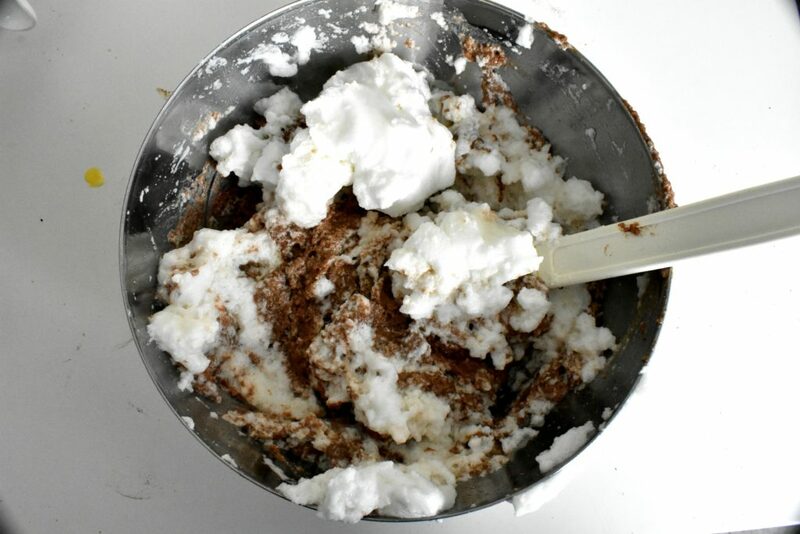 It’s an amazing whip together and bake no hassle thing. Also it provides a great base for all the arty soul there who like decoration better than having the cake itself. Who hasn’t seen a precious little muffin too gorgeous to be eaten but torn apart by uncaring greedy mouths not even saying thanks. Yeah, preparing fancy muffins for kids birthday parties is a soul wrecking job for sure. Thanks god, we have Instagram and with a bit of luck our followers give us a pat on the back every now and again. With allergies, intolerance and various diets life is getting more complicated so do the muffins. 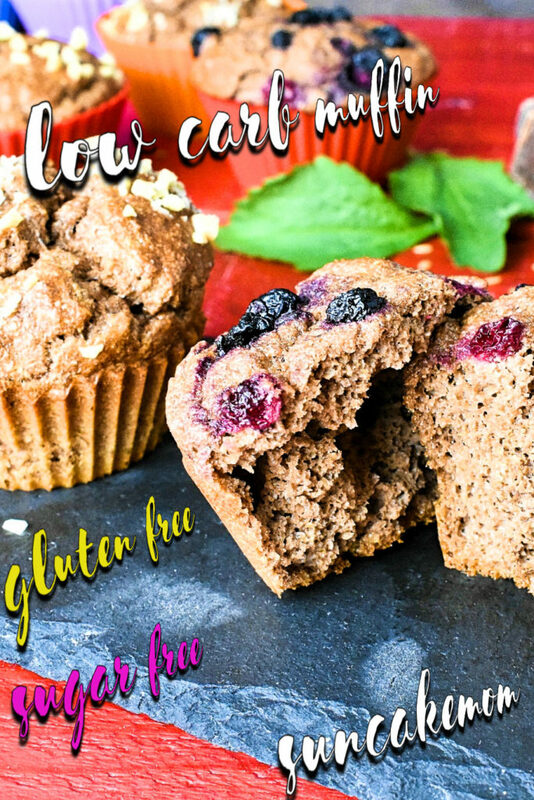 The easiest low carb muffin is the one without sugar but still made of flour. There are various sweeteners we can use here but if we are more on the health conscious side then dumping the artificial sweeteners for more natural choices like honey or sweet fruits looks like the way to go. 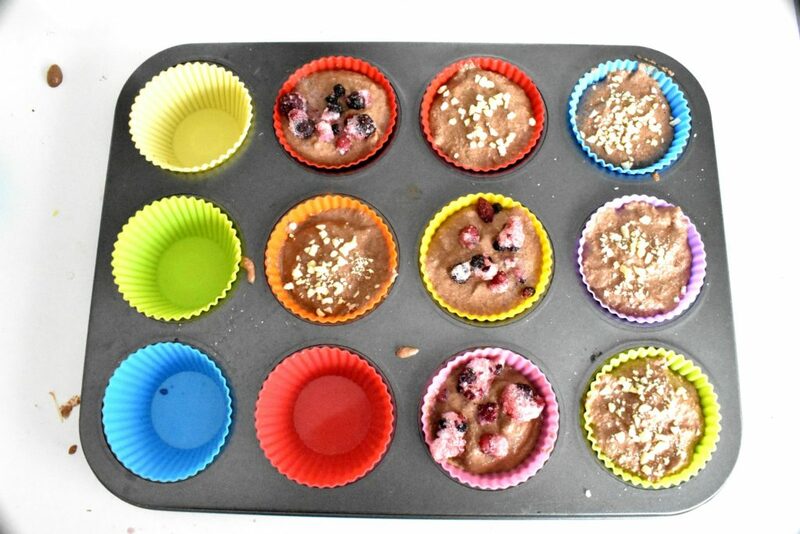 However, if we are more into some kind of diet like keto, gluten free or paleo then muffin baking suddenly becomes an exact science where we have to measure ingredients to the gram and add weird stuffs to it just to be edible. When someone is changing lifestyle the best thing is to forget all the old meals and find new ones. We leave our old life behind and embrace the wholly new world full of excitement and new flavors. This way we can save ourselves from disappointments and keep the dignity of great memories. After all we shouldn’t expect to leave out a crucial ingredient and taste the same as before. It’s like eating the cake and have it at the same time. Thus if we go sugarfree then don’t expect to have the same sweet taste as sugar has. If we loose the gluten from our recipes then forget about the fluffiness of the white flour. It’s a sacrifice we have to make for our better self. Being a better person won’t stop us dreaming about muffins though. Nor will the muffin molds disappear from our kitchen overnight. So if we haven’t thrown away our muffin forms and muffin is what we desire most then there is hope after all. 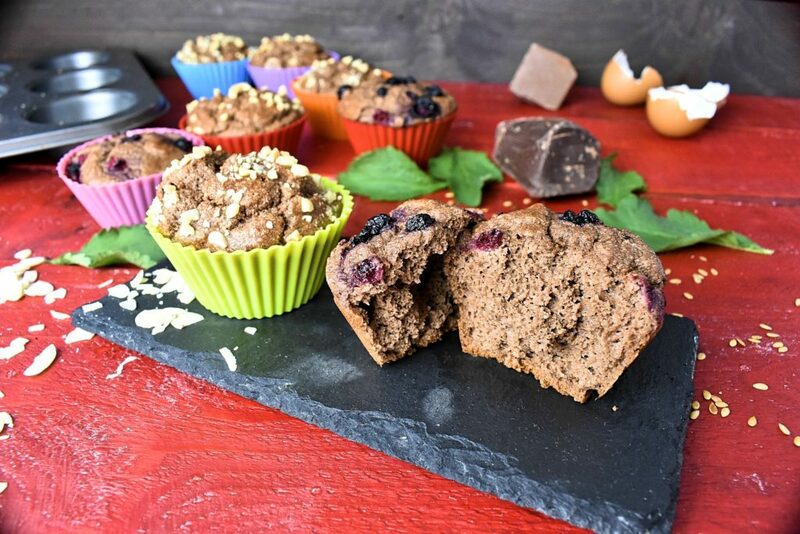 There is a myriad of things to make low carb muffin from actually. Mostly because everything is muffin that we fill into the muffin form. One of the most popular ingredient when going low carb or gluten free is almond flour. Almond is a cool low carb ingredient with a mild taste that won’t ruin our favorite cakes. It’s sad that it doesn’t have any baking properties required to form air bubbles and raise the pastry we make out of it. Luckily we have some magic seeds in our cupboard or can order them from our favorite online retailer in a flash. Our savior in need is flax seed. Most likely we are going to need some kind of machine to grind it into flour and use it as an airing agent. As every weird seed -like flax seed too- has some health benefits as well but we aren’t using it for those. Also it has some downsides like less attractive taste that we would wish for in cakes. This won’t stop us using it in small amounts though. If we use it right it will be barely noticeable if at all. To find the perfect everything free low carb muffin sounds like an unattainable goal. It’s like dreaming of eating delicious and mildly filling clouds for hours without worrying of getting fat. And no this isn’t about the Floating Islands. It’s about never giving up, so after some unsuccessful attempts, changing or modifying ingredients there are some result now. Delightfully delicious, healthy and a cool go to dessert for diabetics too. Well, we still can’t have them for hours on end as the almonds will haunt us for that but it’s something worth trying. Measure and grind flax seed until it has flour consistency. Crack and separate the eggs. Start with egg whites. 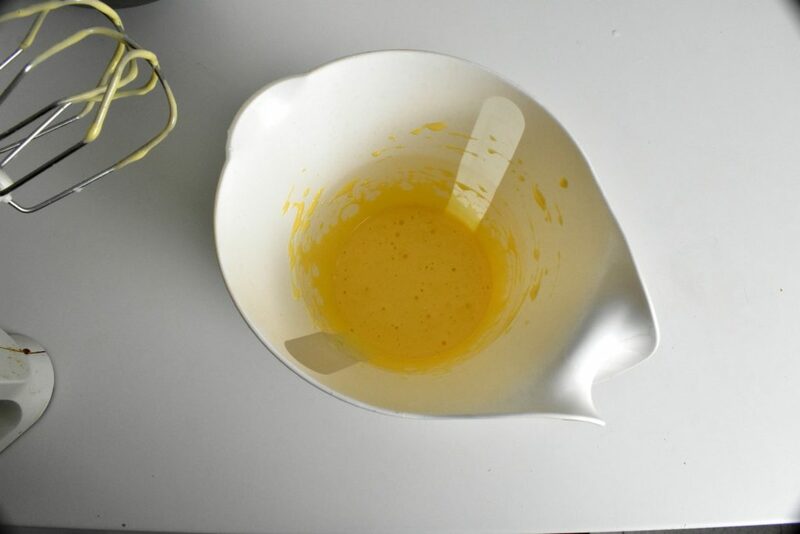 Beat yolks until they get light yellowish color. 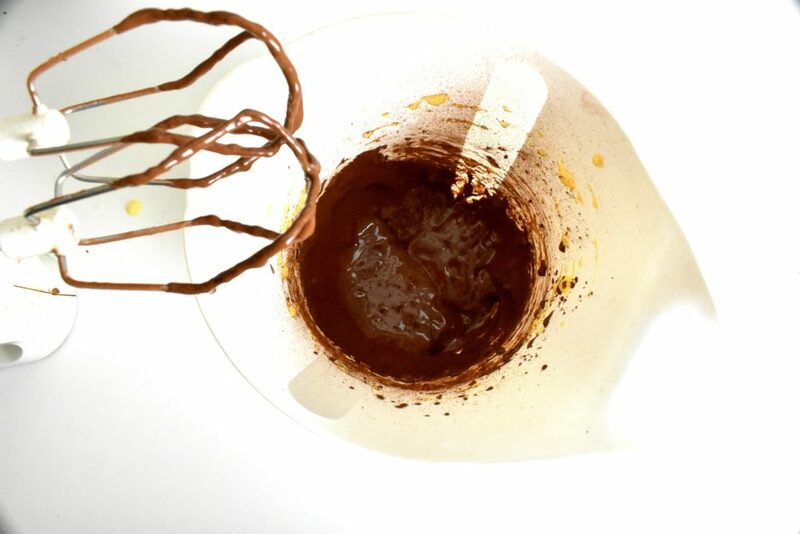 Put a spoonful of unsweetened cocoa powder, stevia and vanilla extract with the egg yolks and mix until incorporates well. 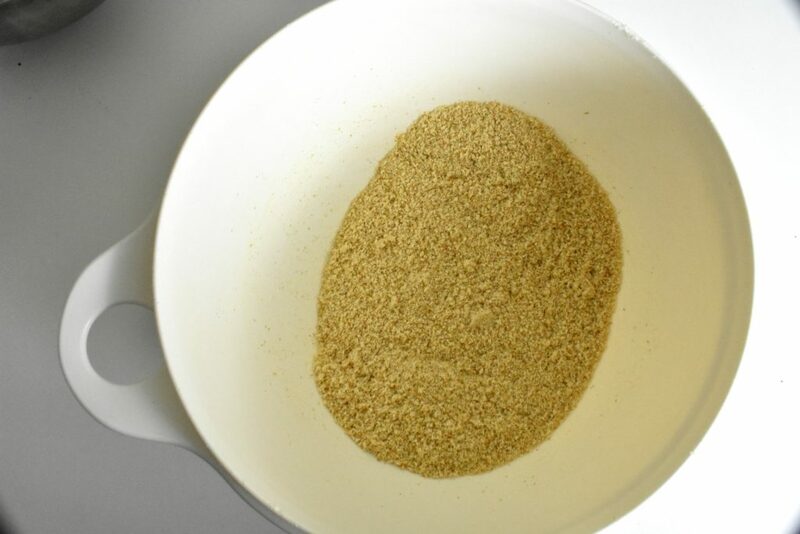 Mix the rest of the dry ingredients (flax seed flour, ground almond and baking powder) in a bowl. Finally fold egg whites really carefully in with the batter. 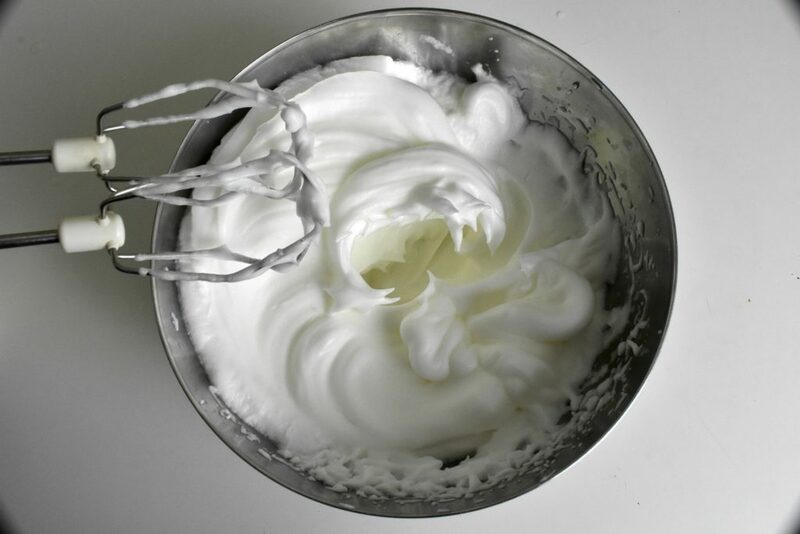 Try not to break egg whites as it gives the muffins the foamy texture. Pour batter into the cupcake holders and if there is some ground almond don’t hold back! Decorate with any toppings of preference. Pop it in the preheated 356°F / 180°C oven for 25 minutes. Check it after 20 minutes (depending on the oven it could be ready earlier or later.) Use a needle or fork to stick it into the muffin. If the needle comes out clean the muffin is baked. If there is some batter on it put tray back for another 5-10 minutes. 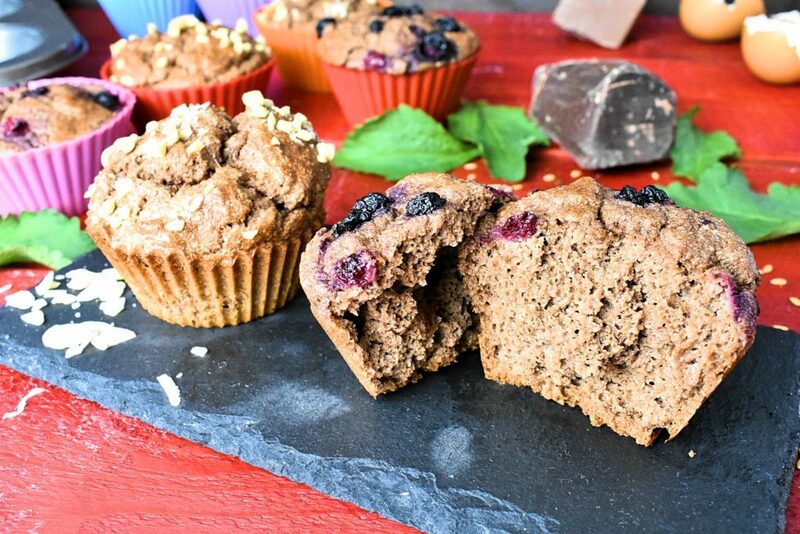 Not a fan of almonds and chocolate then give a try to this quinoa based gluten, dairy and sugar free Raspberries Vanilla Low Carb Muffin. 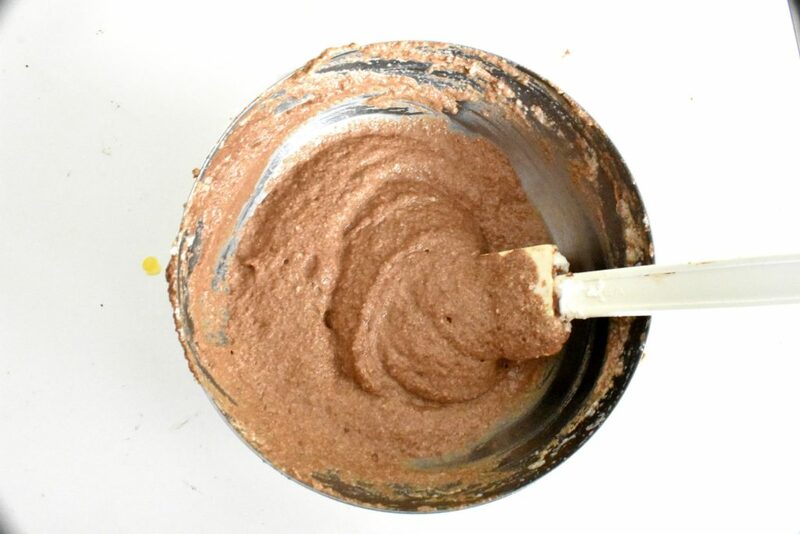 Mix the rest of the dry ingredients ( flax seed flour, ground almond and baking powder) in a bowl. 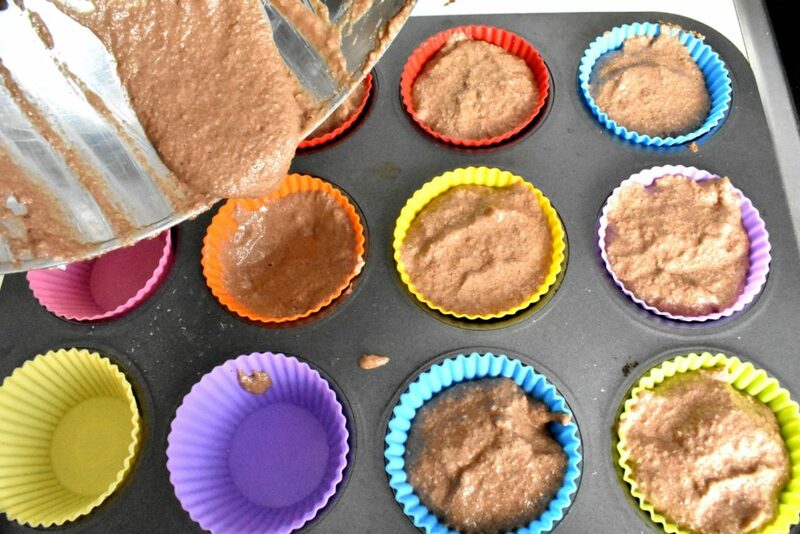 Pour batter into the cupcake holders and if there are some ground almond in the cupboard don't hold back! Check it after 20 minutes (depending on the oven it could be ready earlier or later.) Use a needle or fork to stick it into the muffin. 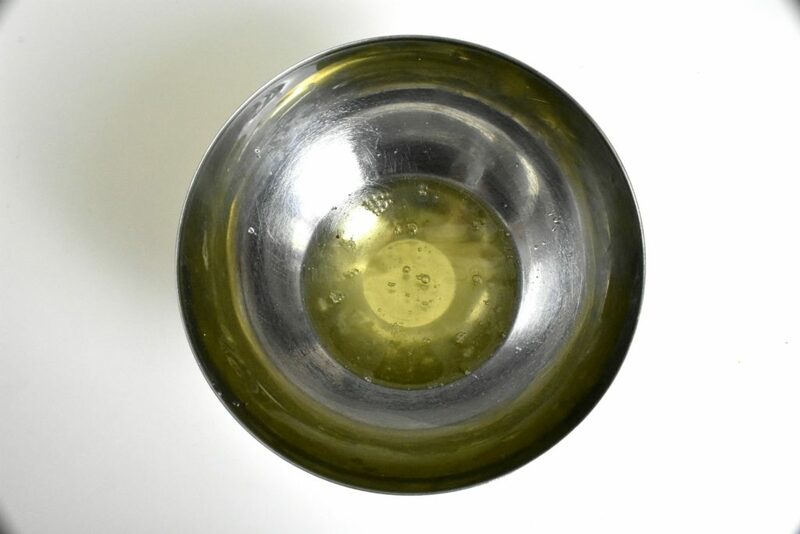 If needle comes out clean the muffin is baked. If there is some batter on it put tray back for another 5-10 minutes. It’s lovely to have something delicious without sugar and dairy! It’s my favorite! I’ve just got on the keto train and already found this cutie! This gonna be a piece of cake! Muffins are my favorite and I like almonds too! This was an awesome blend of the two!